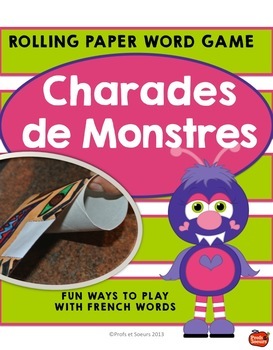 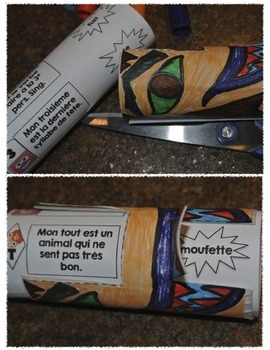 Fun Rolling Paper Game to learn words in French or any language. 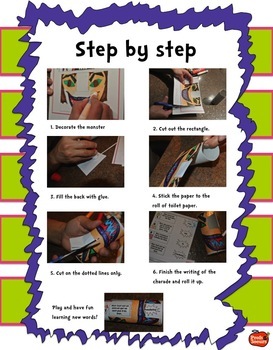 We have adapted it to make it fun for all our students: from learning difficulties to high achievers. 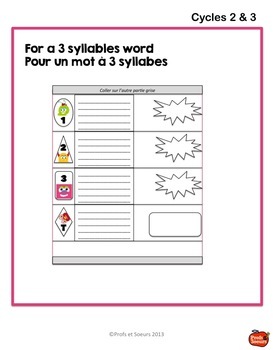 Profs et Soeurs vous remercie de votre compréhension.